During the year’s chillier months many of us are constantly bombarded with foods like cookies, cakes, pies and candy. Yes, lots and lots of candy. Not that there’s anything wrong with those types of treats, but as far as nutrition goes, being composed of mostly sugar and fat, they’re on the lesser end of the spectrum. In other words, they won’t provide your body with many of the essential nutrients needed to maintain a balanced, healthy and active lifestyle. Not to worry, though. Because in addition to your favorite sugar-filled holiday treats, many wintertime crops yield some of the most powerful nutrient-rich foods on the earth. Not to mention, it's prime time for warming up with drinks like immune-boosting teas and even antioxidant-rich hot chocolate. Yes, you read that right. When I chatted with Sharon Palmer, RDN, a registered dietitian nutritionist and the author of Plant-Powered for Life she suggested a specific type of hot chocolate as fuel for your fitness endeavors this winter. Continue reading to find out which other wintertime superfoods she said you should eat this season. Pistachios are a classic during the holiday season, but Palmer also recommends almonds and walnuts. “They have the perfect nutrition combination for performance: a blend of healthy fats, protein and slow-digesting carbs,” she said. Palmer said that beets, a wintertime root vegetable, have shown promise in terms of boosting athletic performance. “Try pureeing beets in your smoothie, or including them in your salad,” she said. Rich in antioxidants, green tea is thought to reduce inflammation related to athletic performance. Palmer said it makes for the perfect warm and comforting wintertime brew. 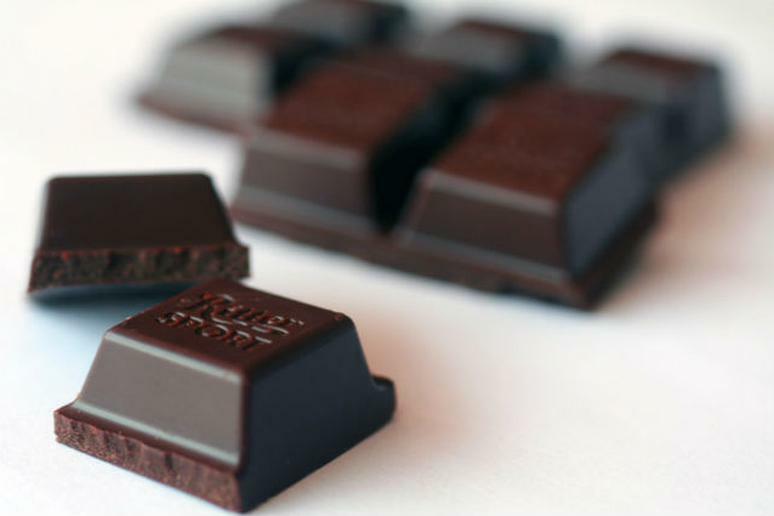 Palmer said that dark chocolate has been found to have performance-boosting benefits. A cup of hot cocoa brewed with dark chocolate is rich in chocolate polyphenols, which are thought to be the main source of said benefits. According to Palmer, these two superfoods are rich in omega-3 fatty acids, as well as protein and slow-burning carbs. She says that Omega-3s reduce inflammation, which is a good thing for athletes.